Extremely strong and versatile enough to wear year-round. 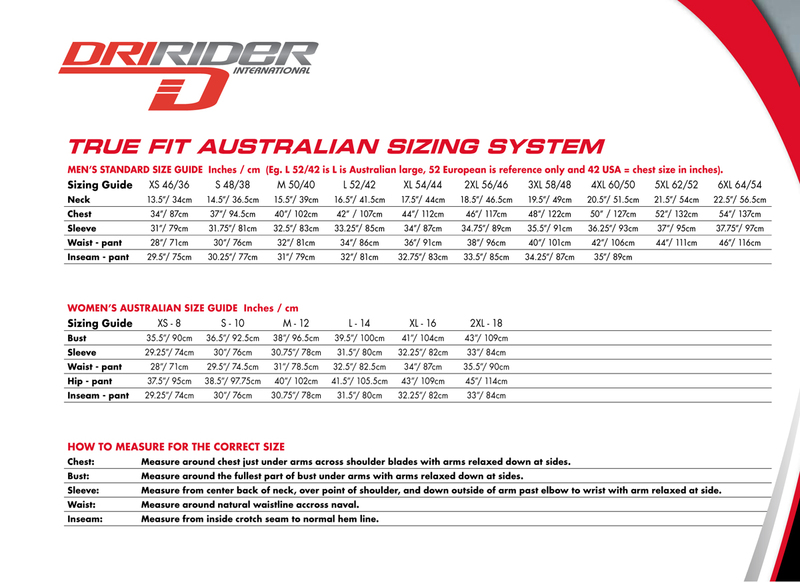 The full zone mesh panels of the Mens Dririder Climate Control 3 will keep you cool during summer and the removable waterproof and thermal liners will keep you prepared for any weather. 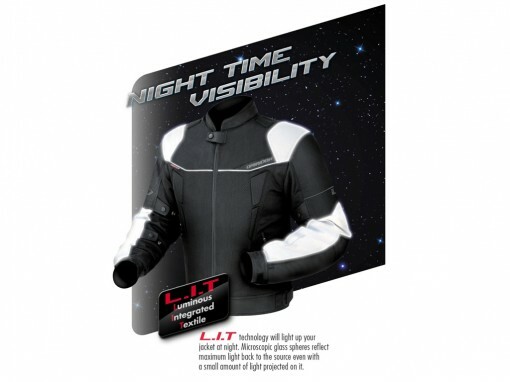 L.I.T technology will light up your jacket at night. 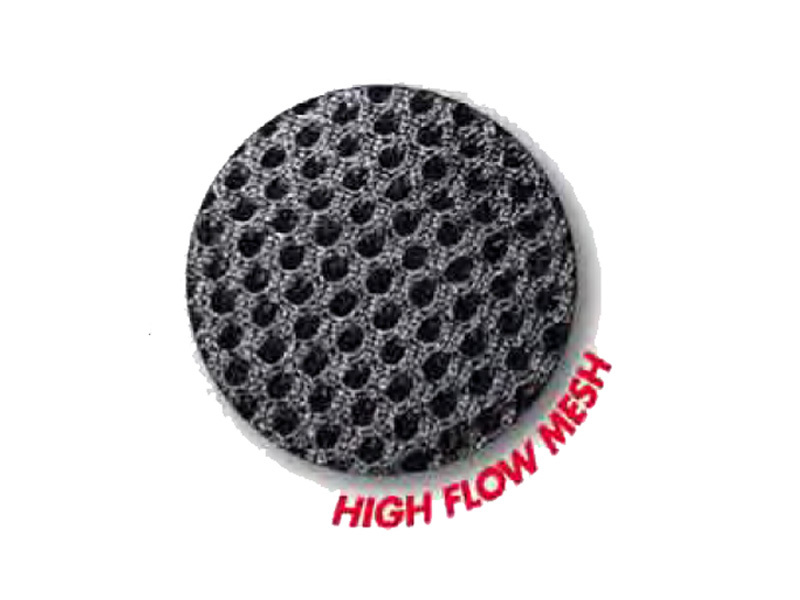 Microscopic glass spheres reflect maximum light back to the source even with a small amount of light projected on it. LIT is only available on Xenon colour. 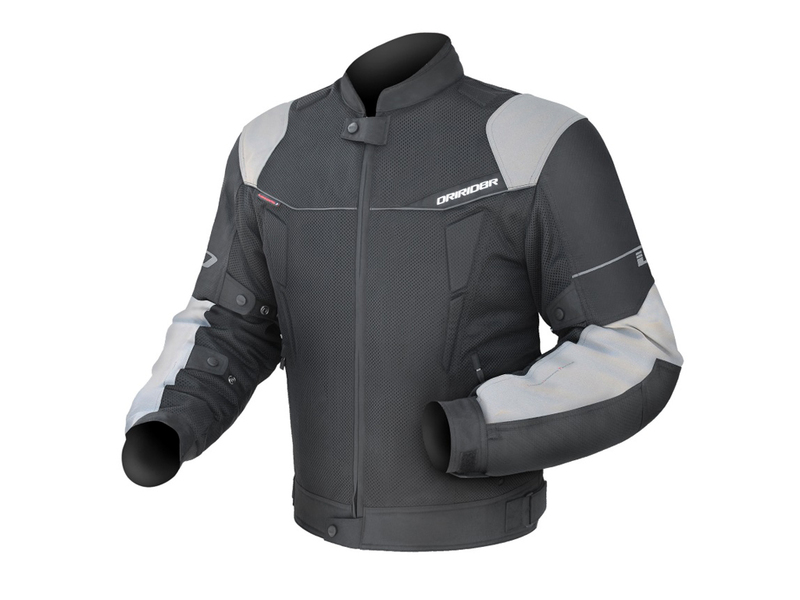 The Mens Dririder Climate Control 3 jacket is one for the sports rider. SKU: . Category: Jackets. 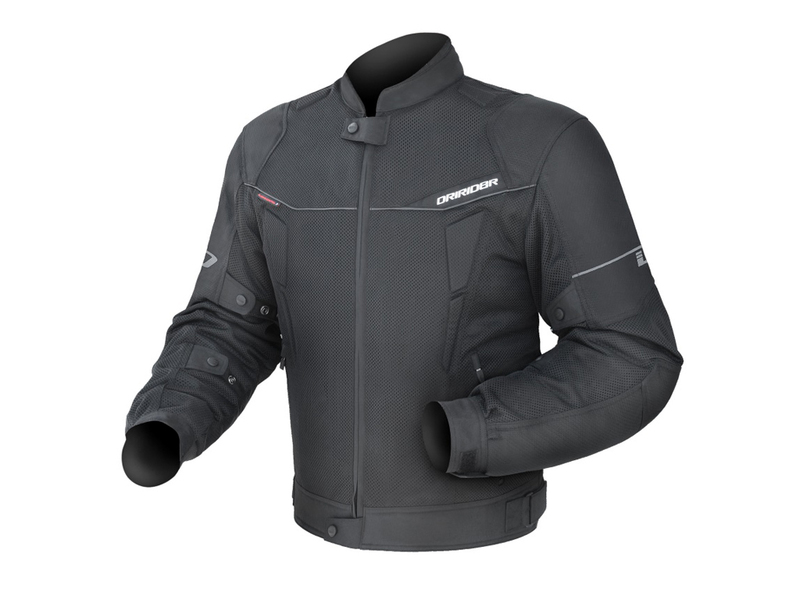 Tags: climate control, Clothing, DriRider, jacket, men, mens, riding, waterproof.